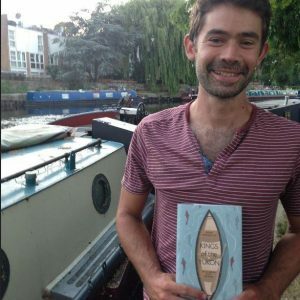 AdamWeymouth is the 2018 winner of the Sunday Times / Peters Fraser + Dunlop Young Writer of the Year Award, in association with the University of Warwick. Judging the prize in 2018, novelist Kamila Shamsie, novelist and non-fiction writer Susan Hill, and Andrew Holgate, Literary Editor of The Sunday Times, backed Weymouth with unanimous enthusiasm. Awarding the best work of fiction, non-fiction or poetry by a British or Irish author aged between 18 and 35, the Young Writer of the Year Award is an unrivalled spotter of future literary greats at the beginning of their careers, with an alumni list that includes everyone from Robert Macfarlane to Zadie Smith, from Sarah Waters to Simon Armitage. 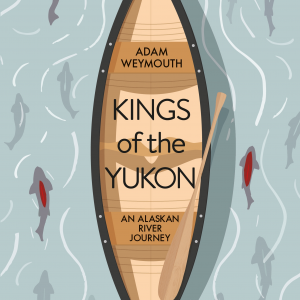 For Kings of the Yukon (Particular Books), Adam Weymouth went on a four-month canoe odyssey through one of the most ruggedly beautiful and remote regions of North America, looking for the king salmon the Yukon’s inhabitants have long depended on. The result is a captivating, lyrical portrait of the people and landscapes he encounters – and an elegiac glimpse into a disappearing world. Weymouth has triumphed over formidable competition to follow Sally Rooney (Conversations with Friends), to become the 20th winner of the prize. Three other debut authors were shortlisted: the Women’s Prize for Fiction-shortlisted novelist Imogen Hermes Gowar for her debut The Mermaid and Mrs Hancock, set in Georgian London; Laura Freeman for her luminous memoir about recovery through literature, The Reading Cure; and the Man Booker-shortlisted Fiona Mozley for Elmet, her Yorkshire-set debut about a family trying to find their place at the margins of society. Generously sponsored by literary agency Peters Fraser + Dunlop, the Young Writer of the Year Award is running in association with the University of Warwick – home to the acclaimed Warwick Writing Programme. In addition to the prize money of £5,000, the winner gets the opportunity to take up a 10-week residential course with the programme, and all shortlisted authors receive overseas exposure through the British Council, the international partner of the prize. 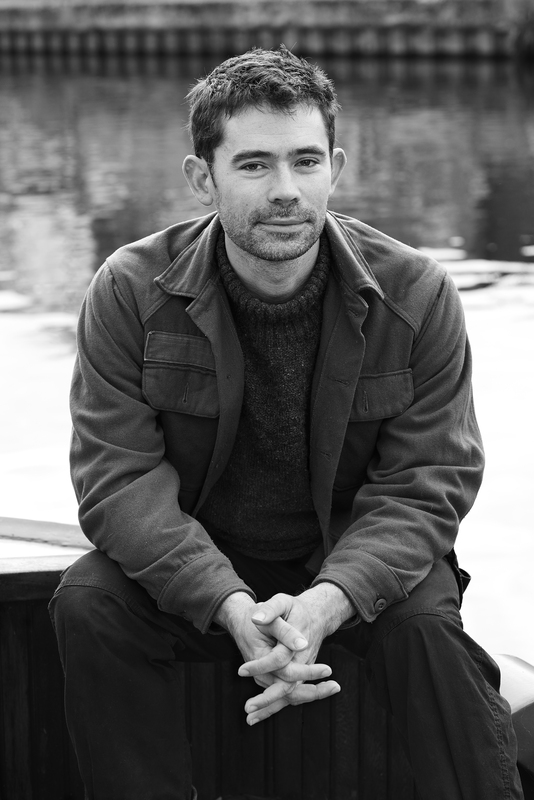 Past winners are: Salley Rooney, Conversations with Friends (2017); Max Porter, Grief is the Thing with Feathers (2016); Sarah Howe, Loop of Jade (2015); Ross Raisin, God’s Own Country (2009); Adam Foulds, The Truth About These Strange Times (2008); Naomi Alderman, Disobedience (2007), Robert Macfarlane, Mountains of the Mind: a History of a Fascination (2004); William Fiennes, The Snow Geese (2003); Zadie Smith, White Teeth (2001); Sarah Waters, Affinity (2000); Paul Farley, The Boy from the Chemist is Here to See You (1999); Patrick French, Liberty or Death: India’s Journey to Independence and Division (1998); Francis Spufford, I May Be Some Time: Ice and the English Imagination (1997); Katherine Pierpoint, Truffle Beds (1996); Andrew Cowan, Pig (1995); William Dalrymple, City of Djinns: A Year in Delhi (1994); Simon Armitage, Kid (1993); Caryl Phillips, Cambridge (1992); and Helen Simpson, Four Bare Legs in a Bed and Other Stories (1991).